This week saw the sad news that Tottenham Hotspur Under 23 coach and former England defender Ugo Ehiogu had passed away after collapsing. 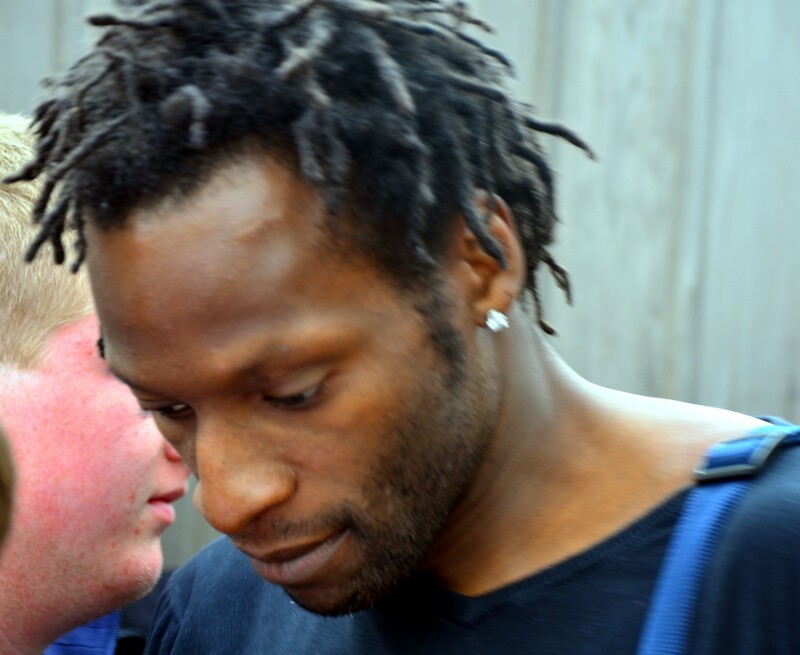 Ehiogu actually seemed like a genuine nice bloke. Unlike the stereotype that we see from footballers nowadays. I’ve seen tales of many good deeds he has done. He will be sorely missed by the world of football. Kylian Mbappé of Monaco seems like a down to earth lad too. He still lives in the club’s training complex, doesn’t drive a flashy car and likes playing Football Manager. Both show us football is still a place for nice guys, worthy of respect from the thousands who watch them. 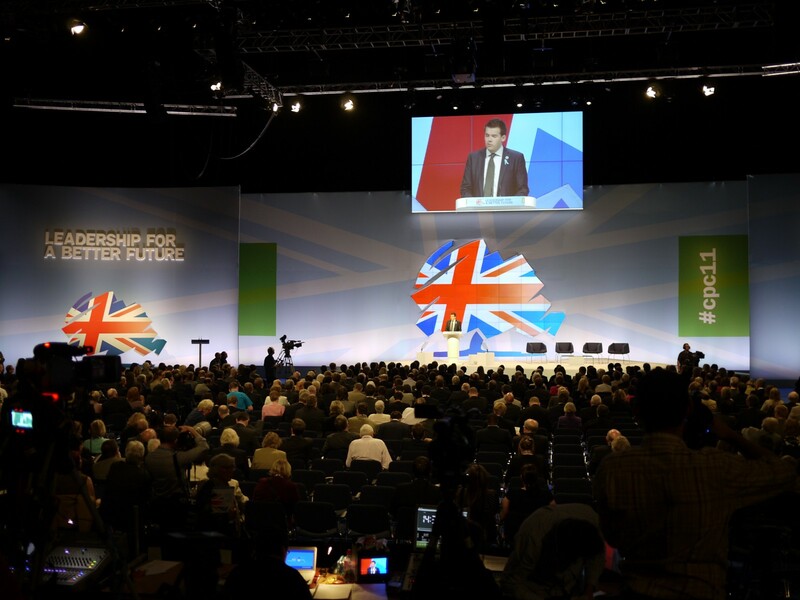 Theresa May has been criticised for her back tracking in calling an election. Plenty of her opponents, including Sturgeon criticised her for gaining power without one, Corbyn said he’d support a snap election, I remember several people bemoaning that she was un-elected. She’s listened to them and shown a willingness to be democratic. Now these some people are saying you cannot trust her. Well, you can’t have it both ways. I do think it’s a genuine image problem. If Brown had called one in 2008 then I think more people would’ve said Labour were listening to the will of the people. In the lead up to the 2005 General Election, a lot more people supported Michael Howard’s policies when not told it was Conservative policy. In fact, the public on the whole generally supported them. It was an image problem. The issue is still prevalent although as all other major parties are in a bit of uncertainty that is beginning to disappear. Today marks the 20th anniversary of Peruvian President Alberto Fujimori’s decision to storm the residence of the Japanese Ambassador where 14 Túpac Amaru Revolutionary Movement (MRTA) terrorists had taken hostages. All fourteen were killed in the raid, along with one hostage and two military commandos. 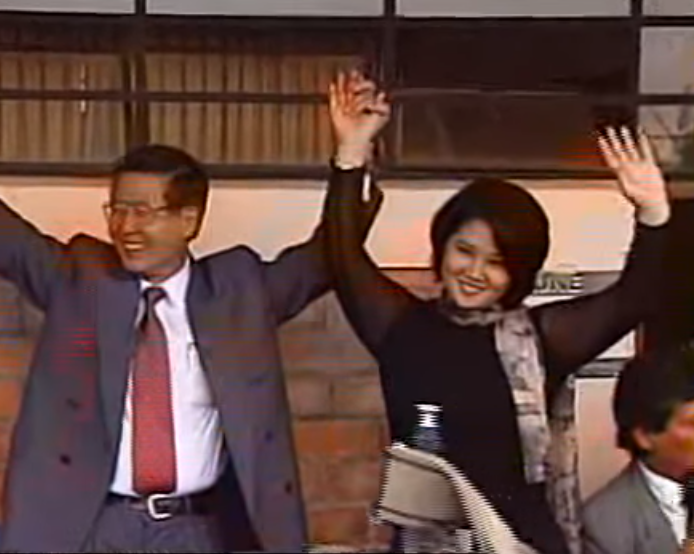 Fujimori, pictured above with his daughter, Keiko, who narrowly lost Peru’s 2016 Presidential Election by 0.25%, was a surprise winner in Peru’s 1990 election. Beating author Mario Vargas Llosa, Fujimori was known for his Fujishock policies. Peru’s economy was experiencing hyperinflation. By implementing reforms and privatisation, the currency stabilised and foreign investment flooded into Peru, who in 1994 had economic growth of 13%, the highest in the world. MRTA, a Marxist-Leninist group and Sendero Luminoso (Shining Path) which was Maoist, had launched guerrilla terrorist campaigns. In 1990, 100 Peruvian officials were assassinated, resulting in the postponement of 25% of district and provincial elections. Courts were too afraid to prosecute and much of the 1980s saw assassinations of army officials and union leaders. Between 1980–1992 Shining Path claimed the lives of 20,000 people. A bombing at the Tarata Building resulted in 40 deaths alone. Fujimori’s tough policies and military reforms effectively ended the threat of these groups, which gives hope that the actions of groups within Europe today can be stopped. Fujimori’s legacy is in tatters due to allegations of corruption but supporters of the now 79 year old, who is in a Peruvian prison after spending time in exile in Japan still claim his innocence.